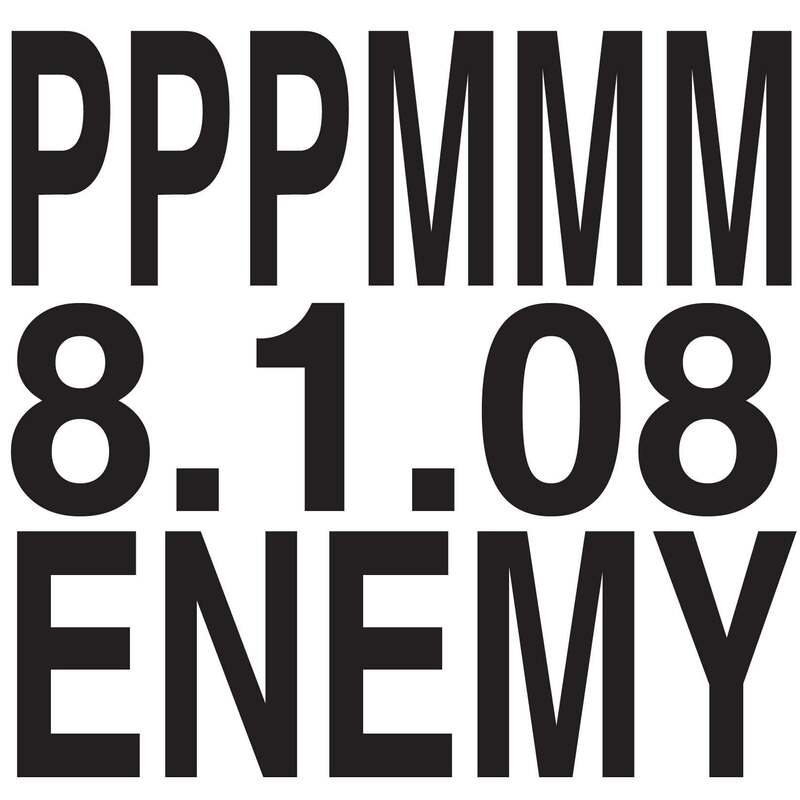 live set recorded at enemy on august 1, 2008. hot and humid night. sound deafening. piercing those brave enough to withstand the heat. brief, but intense. 18 minutes, 48 seconds. nicole – electronics. alex – drums, electronics.